Ah Mr Goss. Such loveliness. 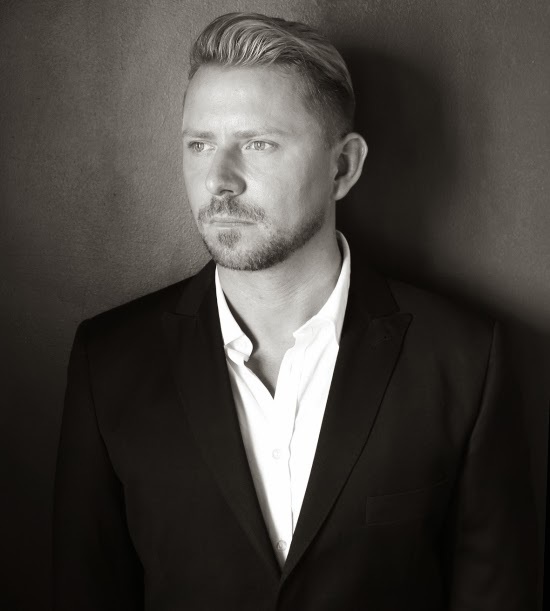 Wayne Goss is that rare thing in the industry, a true pro who keeps his feet planted firmly on the ground. No airs and graces, just years of hard work and a true appreciation of his clients and readers/subscribers. His 16 years of work have paid off with Wayne launching his beautiful brush range this year – only for it to sell out almost immediately. What you get in the flesh is exactly what you see on screen, Wayne is honest, funny and genuinely passionate about what he does. mission to get clear flawless skin! That kick-started my love of makeup again. how important do you think the basic level of training is? depending on where you go (in London). Which do you think is more valuable? Experience or training? behind a counter is very good experience. doing something I love. Creating flawless skin. It’s joy. hard. You cannot expect it to come to you. I did just about everything wrong! What are your favourite 3 items of makeup – ever? thing. I funded the entire project myself, so I’m proud of that.